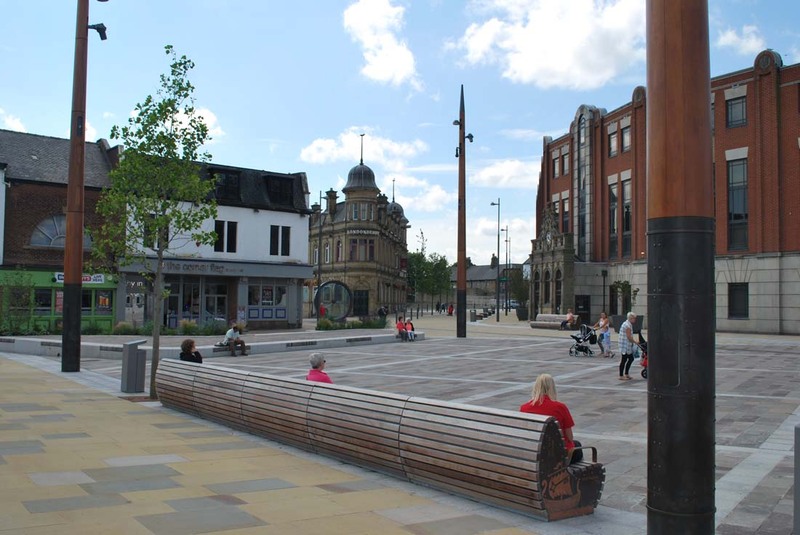 The local council asked us to assist with the redevelopment of keel square by building several large architectural lighting columns. 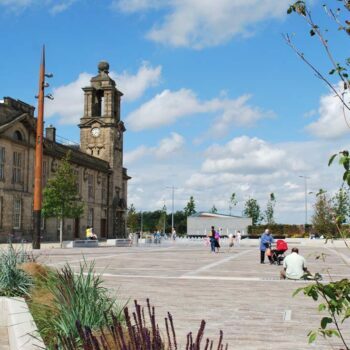 The theme of the redevelopment scheme was to celebrate the deep and rich history of the world-class Sunderland shipbuilding trade, whilst remaining modern and sleek. 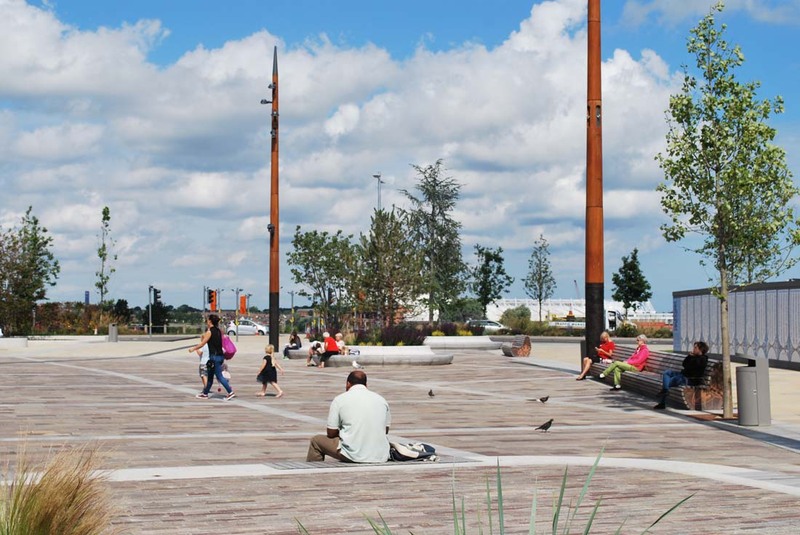 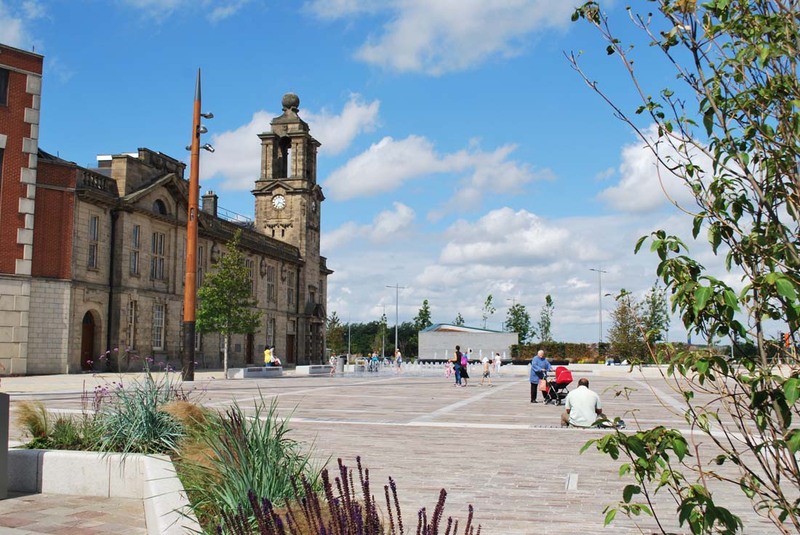 The new city square is a large modern area that combines local artwork, water features and shrubbery to create a fantastic place for the people of Sunderland. 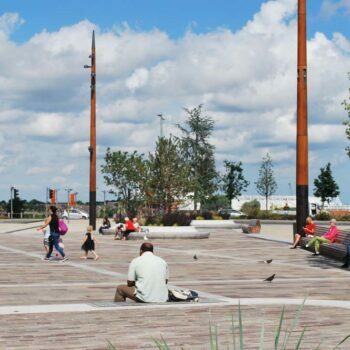 Surrounding the square and towering above the people below are our custom built lighting columns. 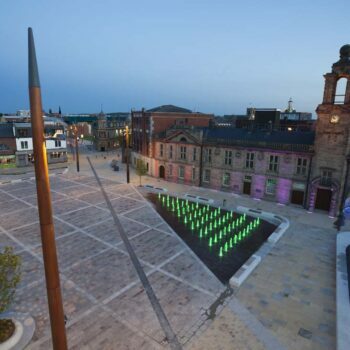 Each column has several powerful lights carefully focussed on specific areas, brought together to illuminate the entire square. 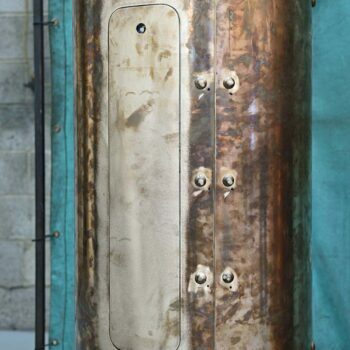 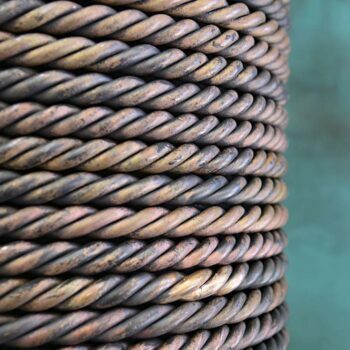 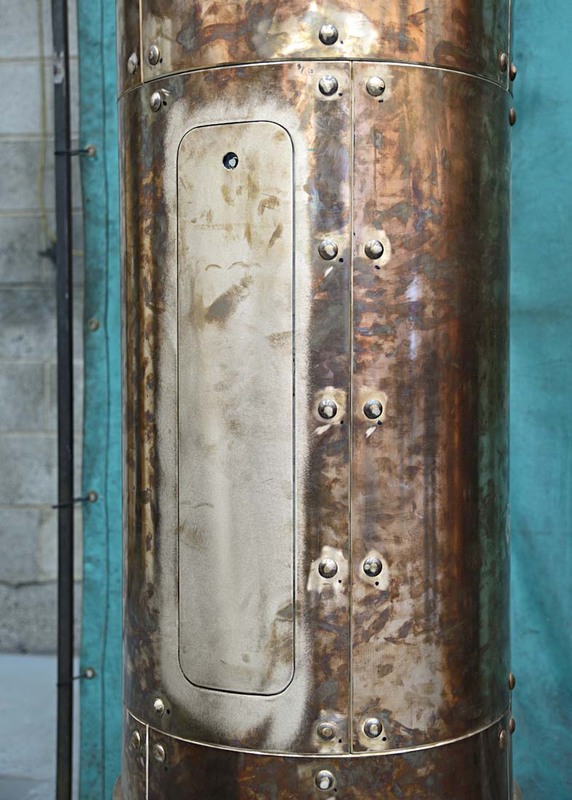 The columns themselves have a wooden effect surface finish with a copper base, representing the masts of ships. 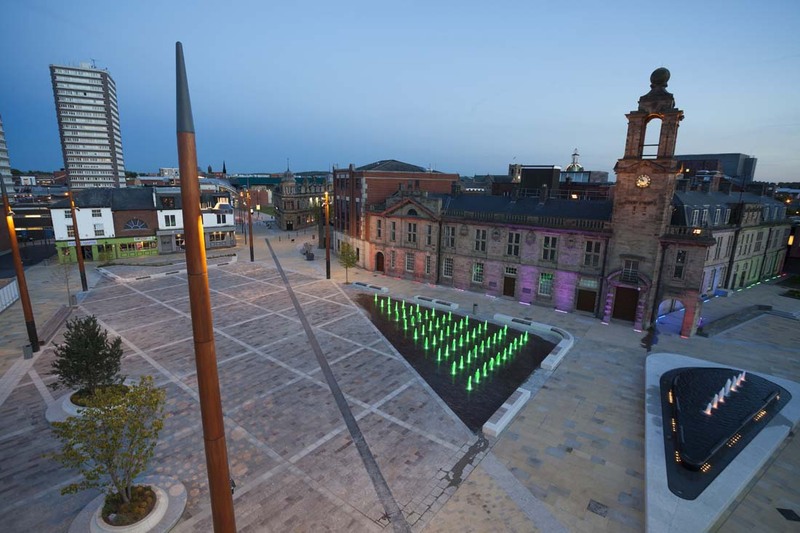 Our unique lighting columns accompany artwork such as the Keel Line and “Propellers of the City”, both of which celebrate the shipyard workers and their accomplishments in Sunderland. 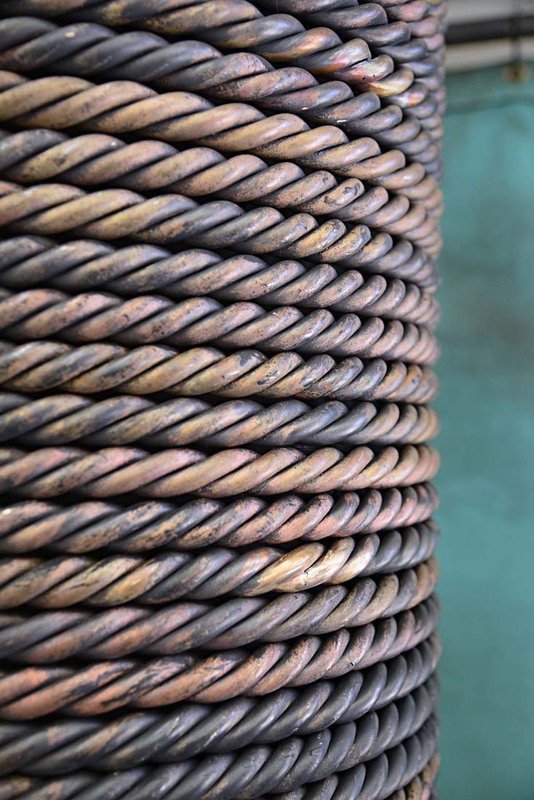 The Keel Line contains the names of over 8,100 ships launched on the wear and itself represents the length of the “Naess Crusader” (the largest ship launched on the river). 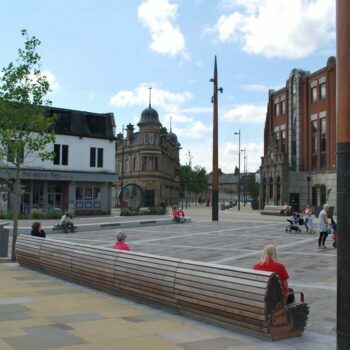 Overall the square is now a great place for the public’s everyday enjoyment, as well as somewhere to host local events.